We are excited to release some amazing features and updates for GetAccept. A facelift of the document workflow, video reminders and attachments are just some of the new things you will experience. With WebMerge, you can automatically generate customized sales documents like proposals, quotes, contracts, and more with the click of a button. 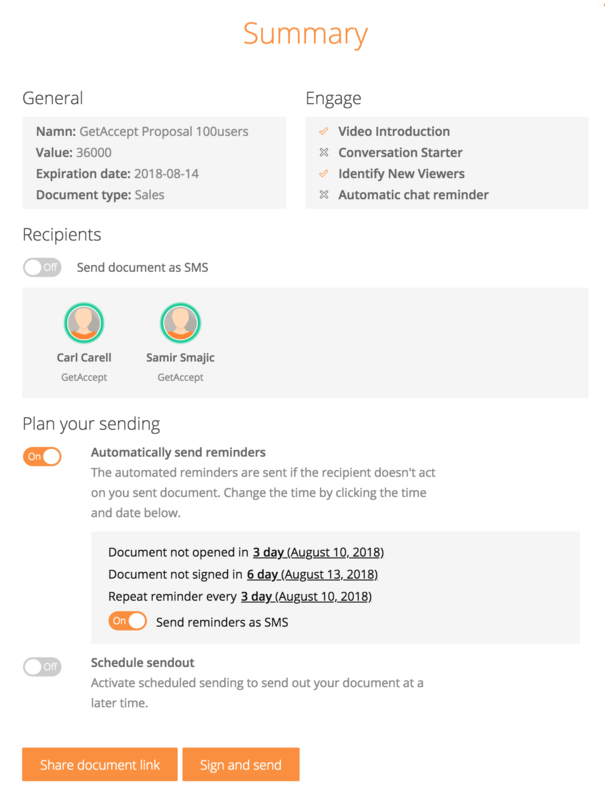 Send that through GetAccept and you have a fully automized document workflow from start to eSigned contract. We are now delivering some amazing features. 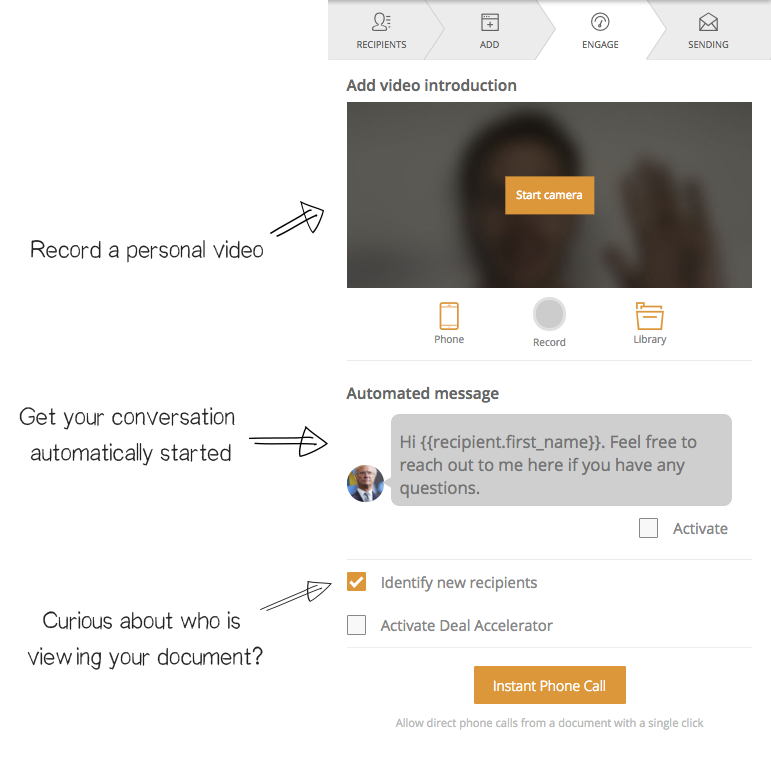 Try using the automated comments and auto connected calls to engage your recipients and push your deals forward. Continue reading to get insights on how you can increase your closing rate by more than 20%! The observant users already noticed that we release new features more or less every single day. We normally don't make big announcements for each released feature since we want you to find them yourself. Grab a cup of coffee, read this post and write us a comment with feedback.